What’s that you’re working on Josh? It looks like a bluetooth headset. It IS a bluetooth headset Josh! Fully functional too, for example it will work with your iPhone 4S! Neato Josh! I say, how can I get one? This will be offered for sale very soon Josh! 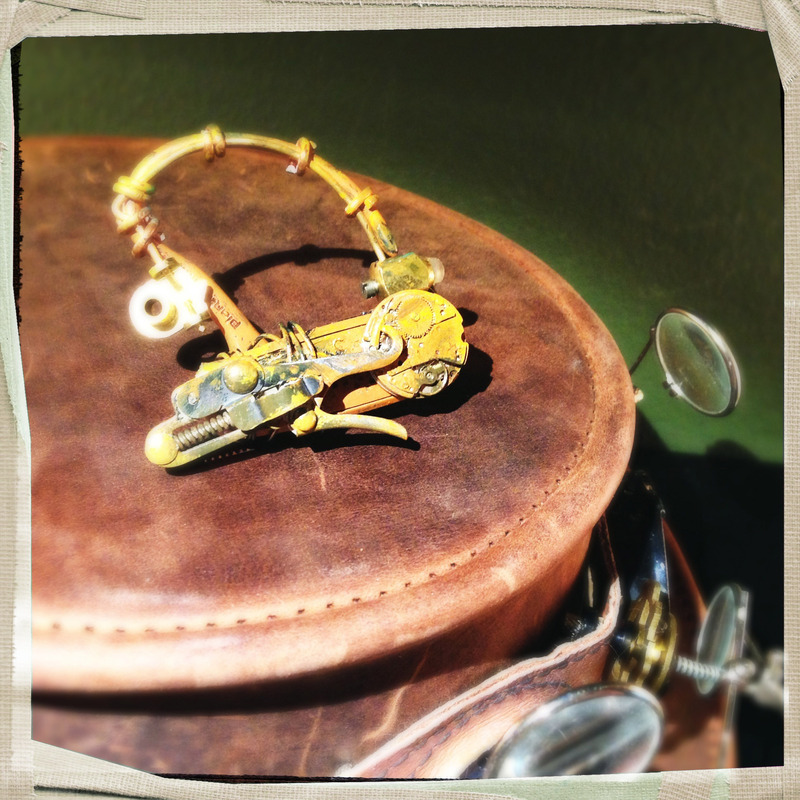 Steampunk Wrist Device – Chronometer?